even smarter – and life a little easier. Just snap, export, and you’re done. 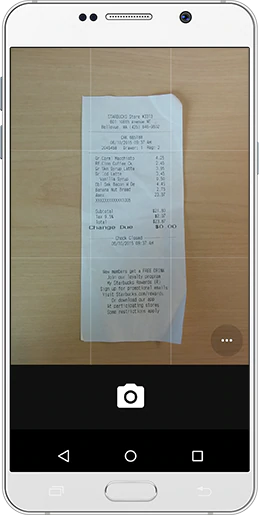 Simply take a picture of each receipt, hit “export,” and ExpenseIt Pro automatically creates, itemizes and categorizes the expense entries. The report is well on its way to being complete, the data is photo-accurate, and paper receipts become a thing of the past. It's everything you could want from an expense report app. The Concur Trust Platform with PCI Compliance, ISO and SSAE 16 certifications are combined with data encryption and remote wipe capabilities to ensure a secure solution. Credit card details and personal data are never exposed or stored on the mobile device and remain securely in the SAP Concur data center.